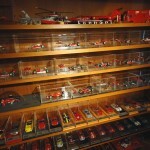 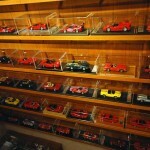 Probably one of the best places for Ferrari Die-Cast Collection! 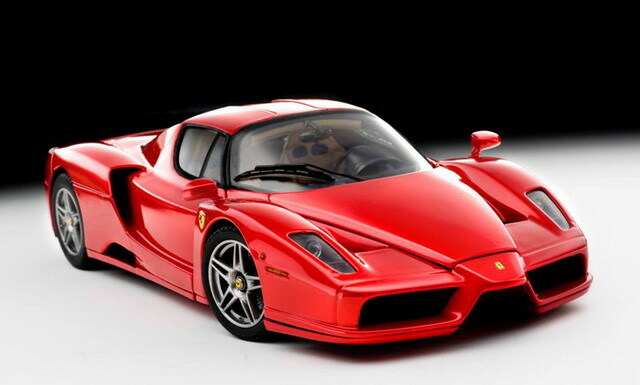 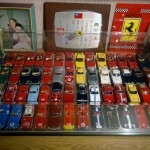 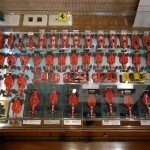 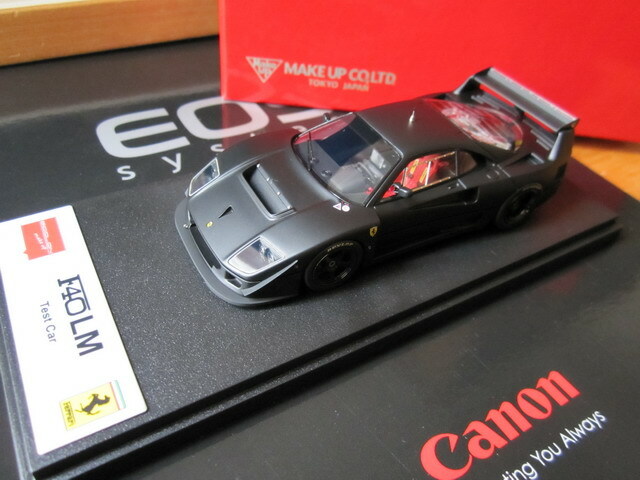 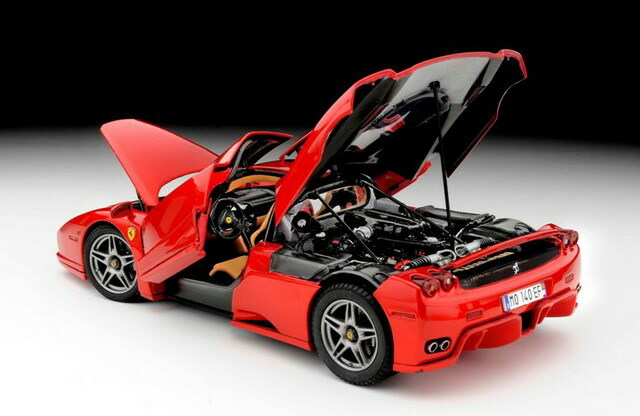 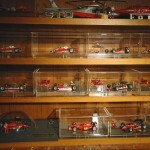 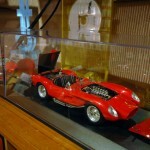 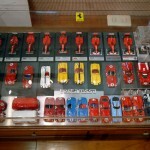 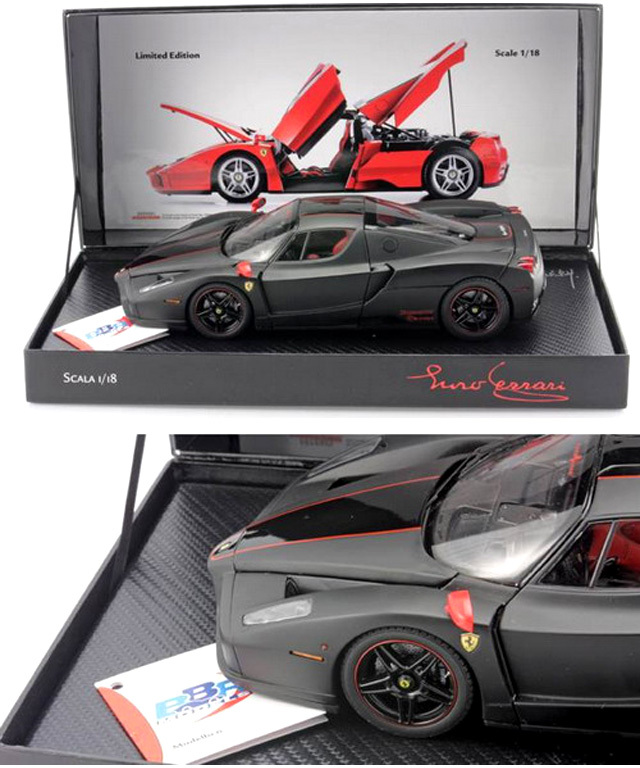 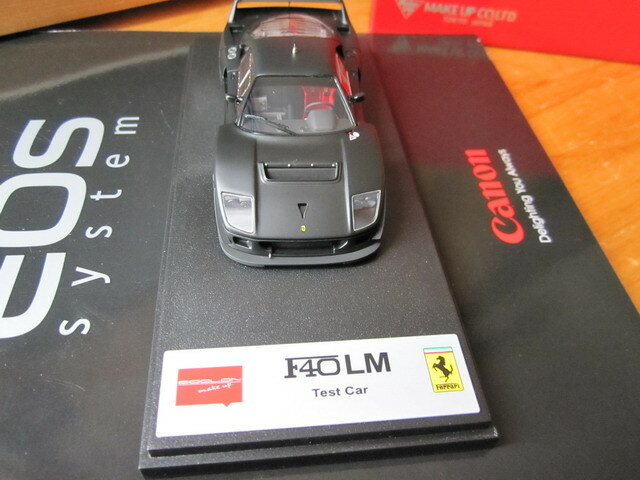 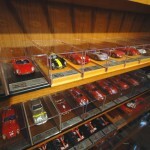 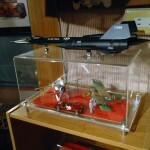 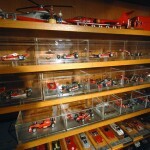 Some say it is one of the best and if you do love Ferrari die-cast, you couldn’t possibly miss this great web site! 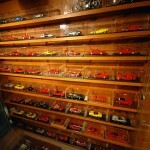 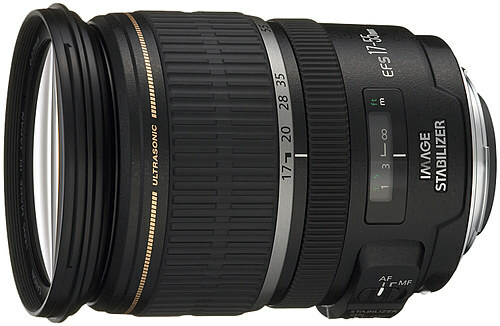 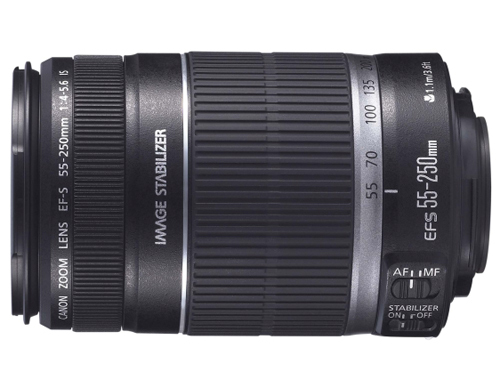 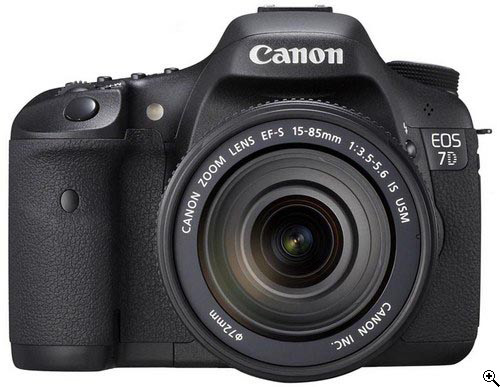 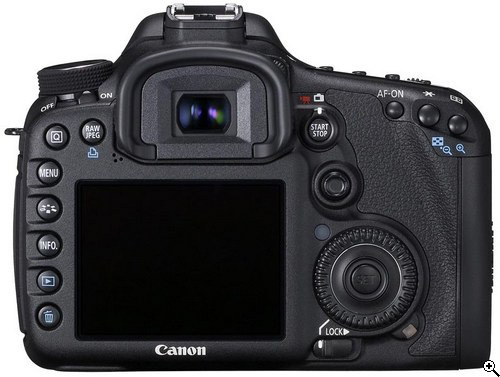 The followings are the ones I am interested in, damn, so many, it’s going to cost so much $$$.